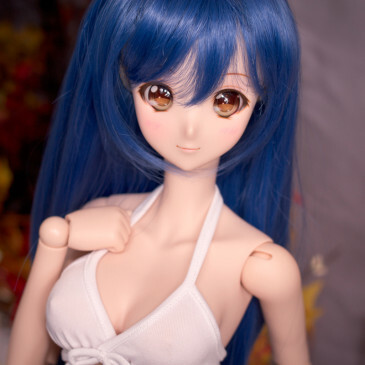 It’s not really an appropriate backdrop for a swimsuit shoot, but I wanted to show off how good Smart Doll body looks with a bikini :D Mirai’s modeling the M bust for these pics. 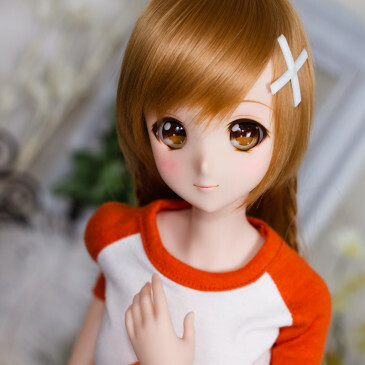 Extra articulation in the upper body and neck allows for some really natural and elegant posing. 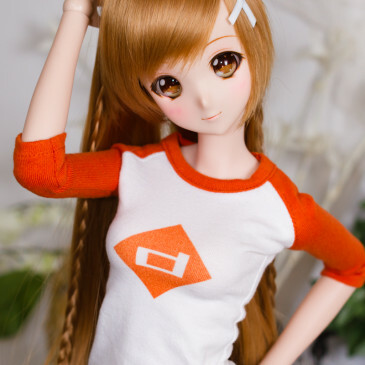 She’s a lot of fun and great quality, I’m really pleased so far with Smart Doll.